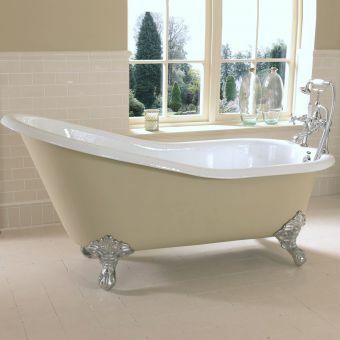 The Baglioni Cobra is the jewel in the crown Imperial Bathrooms handmade cast iron baths. 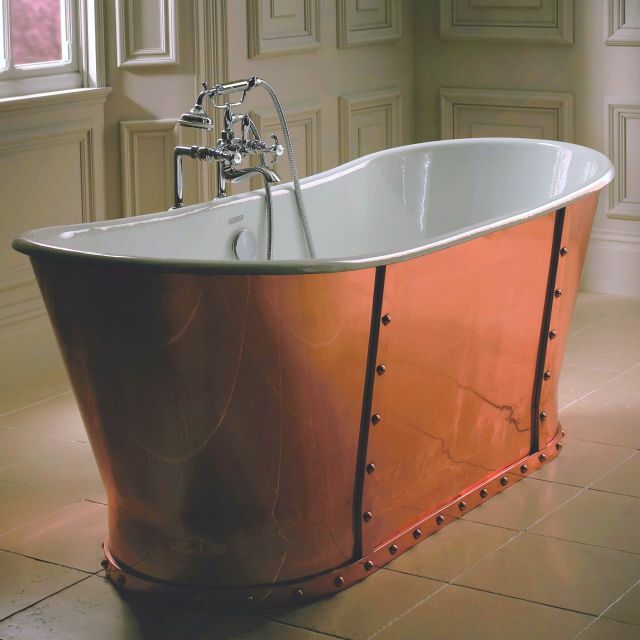 Handmade to order, the full copper skirt on this luxury freestanding bath has an absolutely stunning surface finish, buffed to a fine polish to bring out the natural warmth of the material itself. 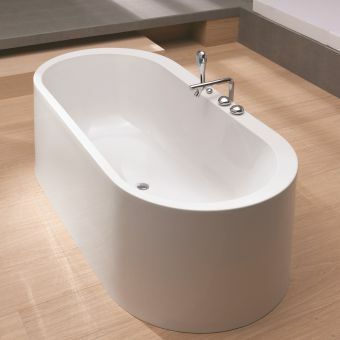 Everything about this bathtub oozes quality and sophistication, the charming design of the Baglioni Cobra is suited to both traditional bathroom designs, or a more eclectic layout. It would form a stunning centrepiece to a luxurious master bathroom, you can just picture this spectacular bath as an indulgent showpiece in a bathroom fitted to the highest standards in a sumptuous boutique hotel. 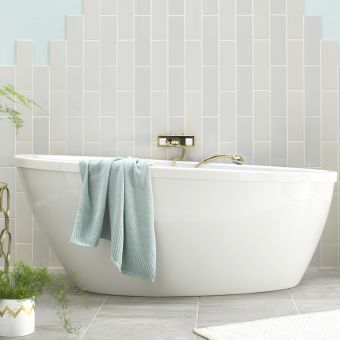 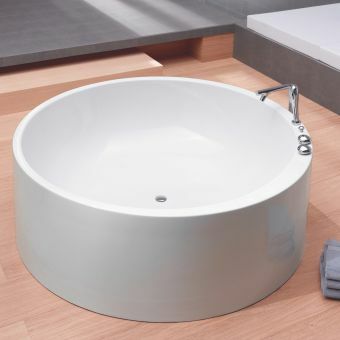 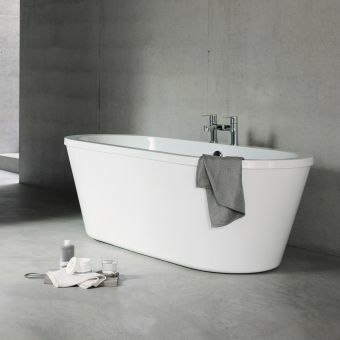 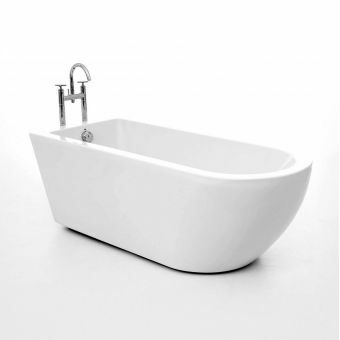 As this bathtub is handmade to order especially for you please allow a lead time of 6 weeks for the piece to be handcrafted and polished to perfection for you by Imperial Bathrooms expert master craftsmen.